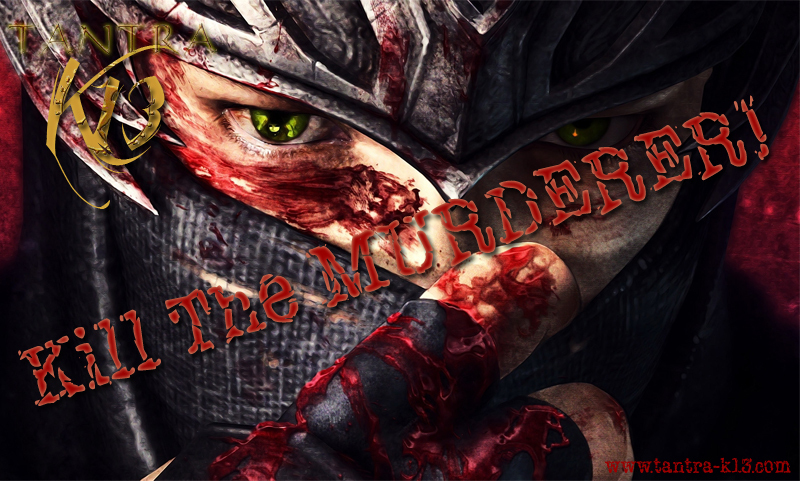 Tantra K¹³ Kill The Murderer!! A Murderer has escaped the prison.. He is roaming in a certain MAP. Be careful because he might kill you. Be ready to defend yourself.